Austin, TX based Newton + Co. grew out of a passion for making fine grooming goods and scents for those who love adventure. 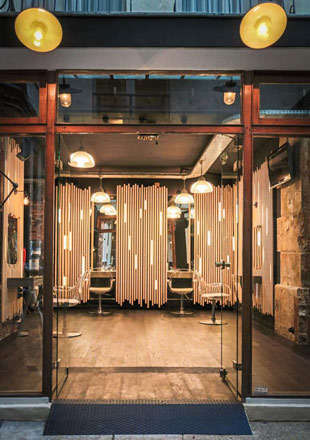 All their products are hand made using only natural ingredients. 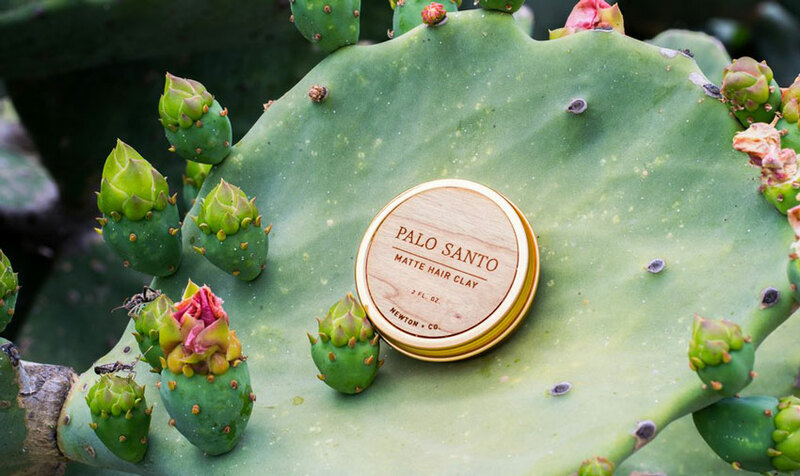 The lovely scented Palo Santo Matte Hair Clay is a unique pomade. When using the clay you must make sure to really work and warm the product in your hands for even application and long lasting hold. 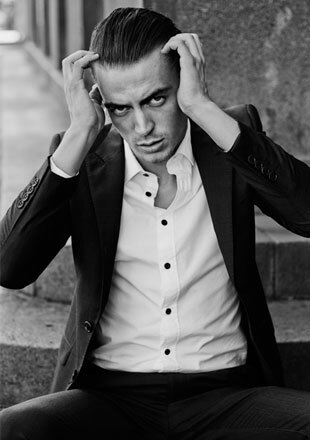 A completely all-natural pomade that’s a versatile as it is dependable. 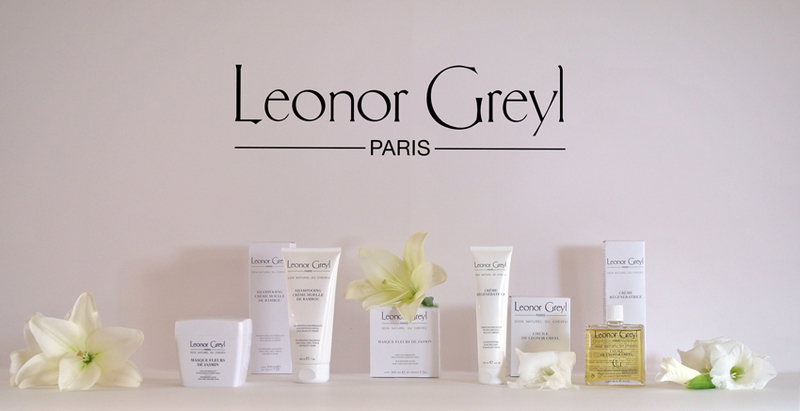 Made with kaolin clay along with natural oils and waxes, our matte hair clay adds just the right amount of hold and texture without leaving your hair shiny or greasy. 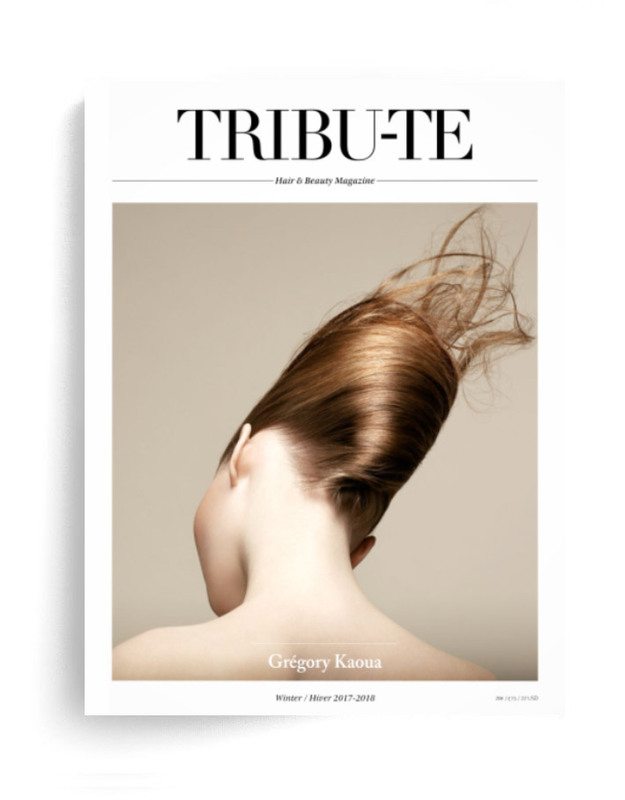 Unlike conventional pomades that are made with petroleum and other chemicals, our clay contains zero synthetic ingredients. 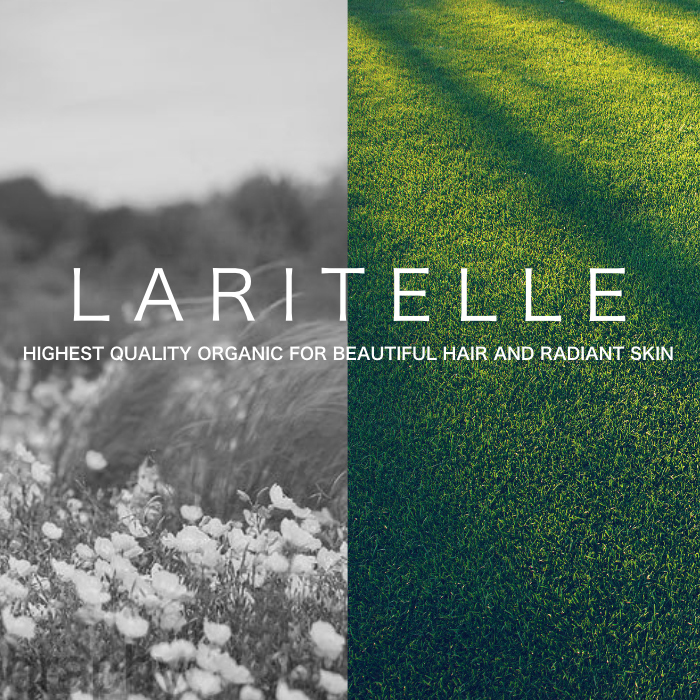 The natural clays and oils protect and nourish your hair throughout the day, while the palo santo scent provides a fresh and relaxing aroma. 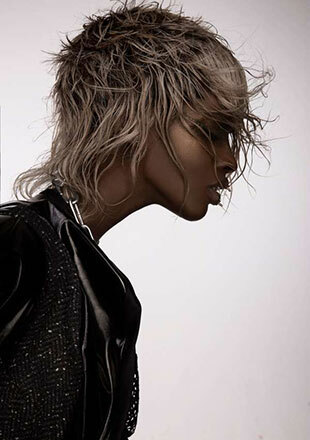 Tested the world over this hair clay is the one fundamental product you need for your hair. We climbed mountains in Nicaragua and survived summers in Texas, and still sustained every style we were going for with this product. 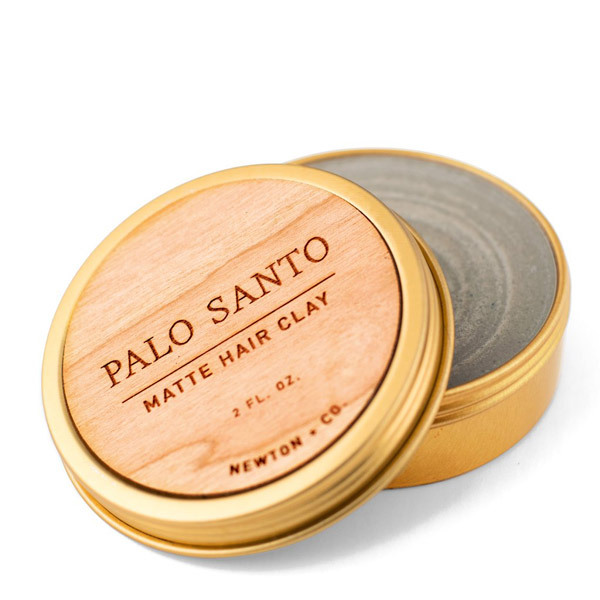 Whether you’re looking for a messy, out-of-bed look, or a clean side-part, our Palo Santo Hair Clay can do it all. Again with the lovely earthy scent of Palo Santo, this daily moisturizer for face and beard is nourishing without feeling greasy. 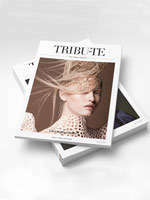 A heavy duty moisturizing treat for working hands, fingers and cuticles. 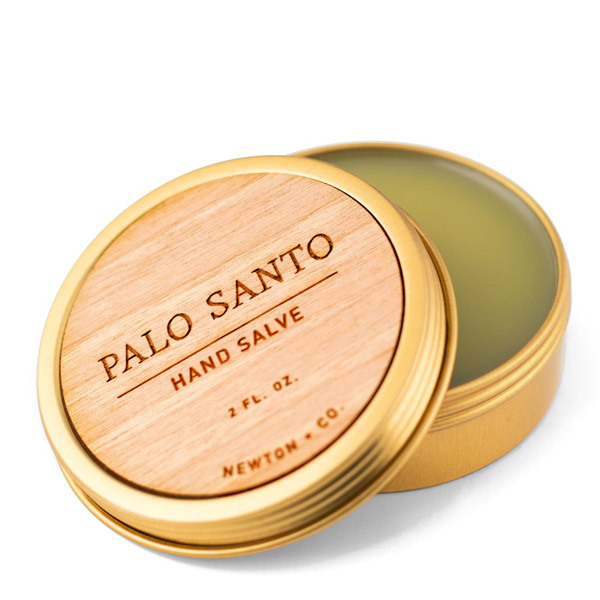 Made with deeply nourishing hempseed oil, this hard-as-nails salve is an all-natural daily moisturizer for dry, rough, and cracked hands. Long prized for its ritual cleansing properties, the light Palo Santo scent (Spanish for “holy wood”) also reduces stress and fights off bacteria as you apply. The Spanish Sage Facial Cleansing Oil is both anti aging and anti bacterial leaving the skin cleansed and moisturized. 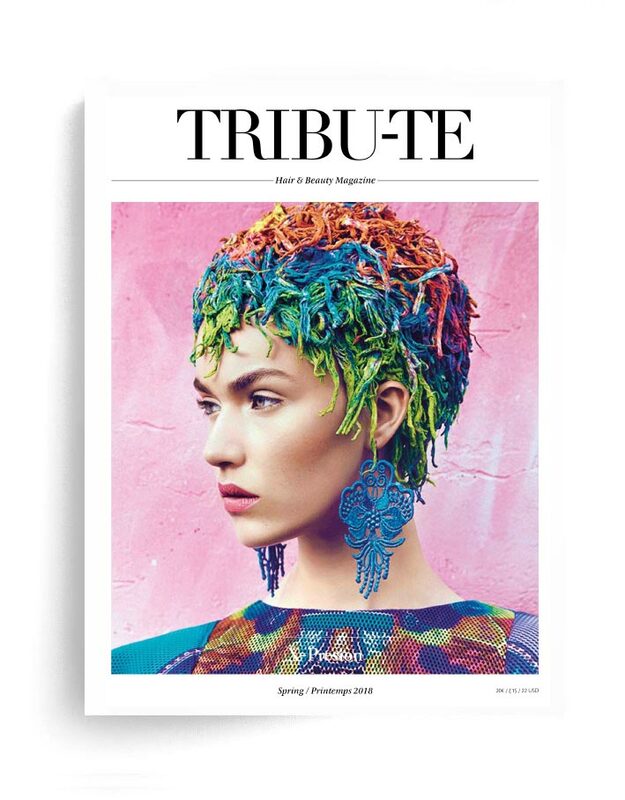 Be in good company. Black Cumin Seed Oil, a main ingredient of the cleansing oil, was revered by the Egyptians for its many therapeutic properties. Mixed with other all-natural oils, Spanish Sage Cleansing Oil not only has anti-aging properties but anti-bacterial properties that fight acne when washing the face. 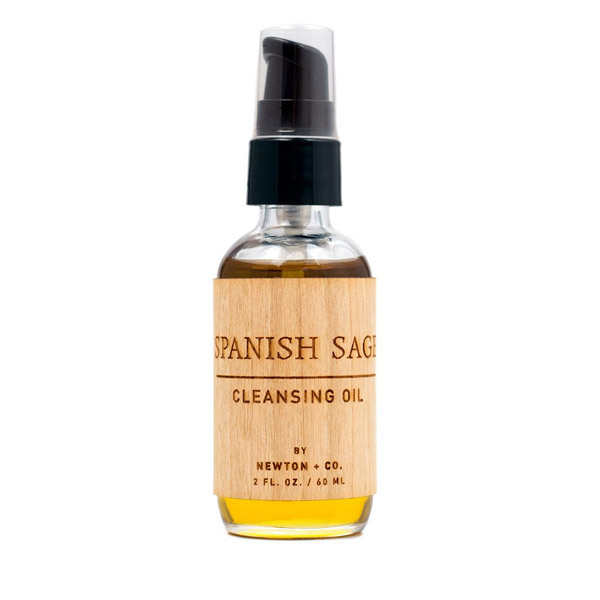 Spanish Sage Cleansing Oil is a new take on a daily ritual. Use a hot cloth with the oil to cleanse the skin in the morning or to remove makeup and impurities at the end of the day. 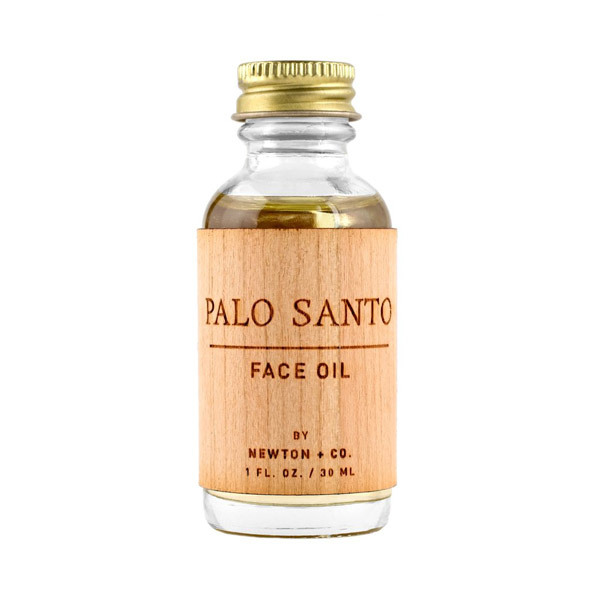 Instead of breaking down the inherently protective mantle of oils on the face using chemicals, Spanish Sage Cleansing Oil pulls out the bad oils from the skin through naturally astringent Castor, Camelia, and Borage oils. This refreshing face mist hydrates and tones leaving the skin feeling fantastic. Great to use after cleansing the skin or throughout the day as a refresher. A face mist that hydrates and tones. Made from Sage and Cucumber hydrosol, this mystical face mist is packed with anti-oxidants and anti-inflammatory properties. Cultures from across the world and spanning centuries have used Sage to heal and to stimulate their minds. 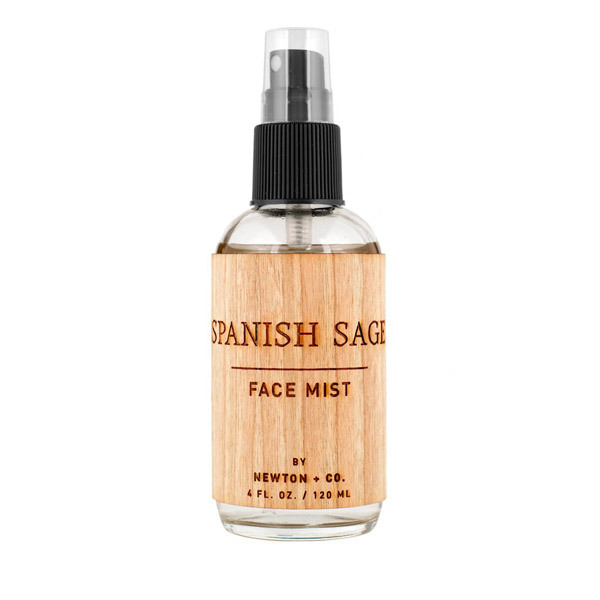 Spanish Sage Face Mist is a new take on this ritual. Use this to supplement your cleansing routine at night or use throughout the day to refresh the face.